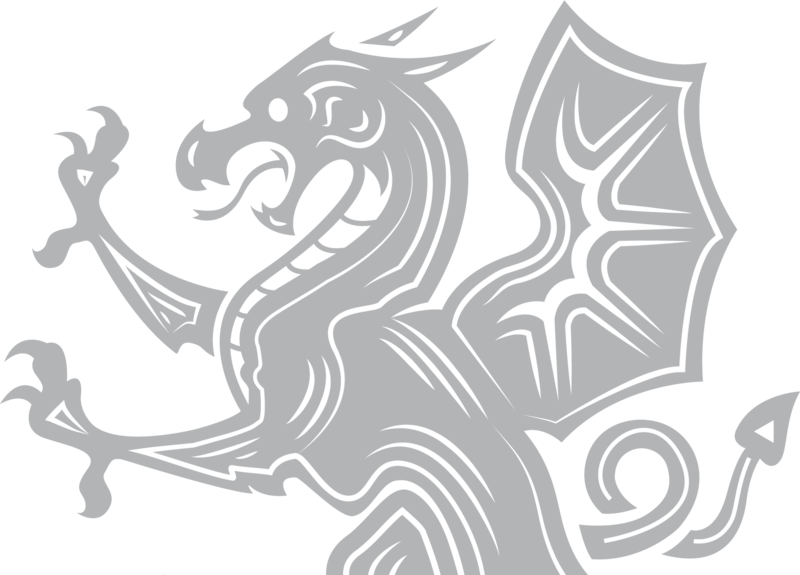 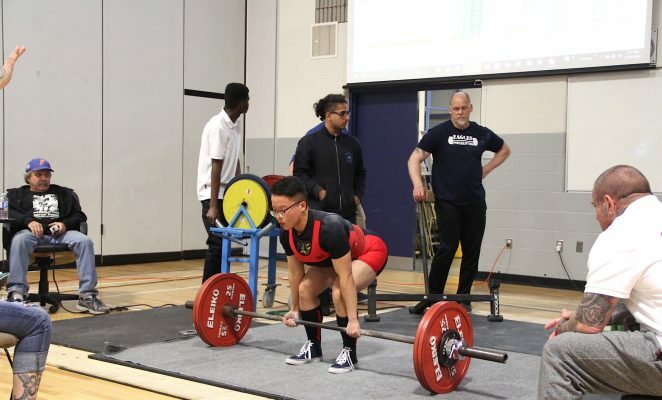 What Do I Need to Graduate? 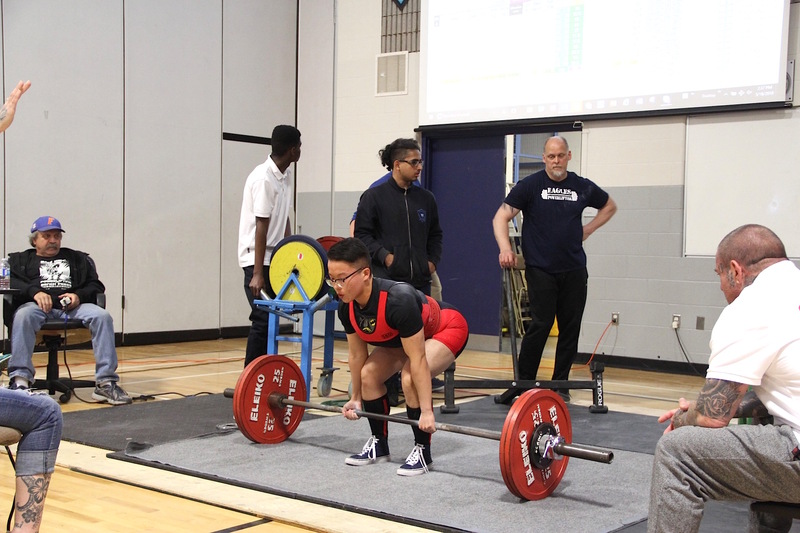 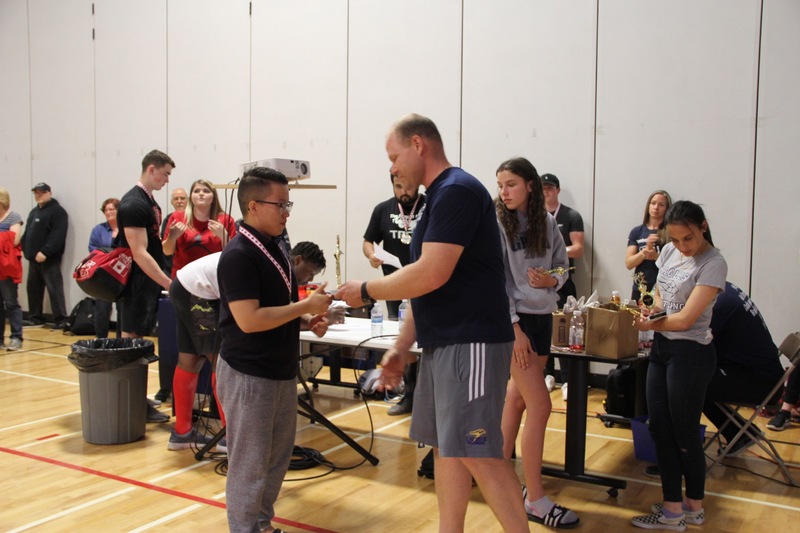 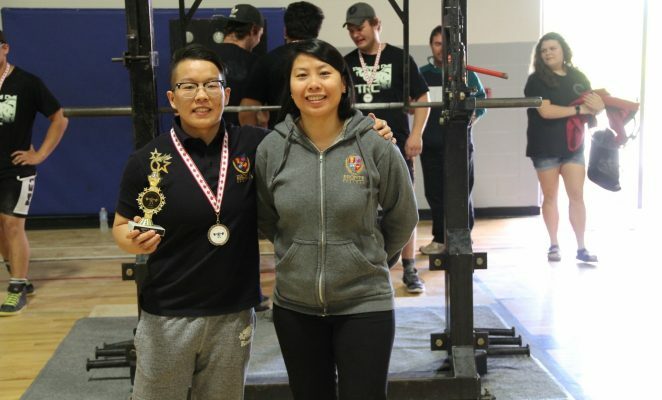 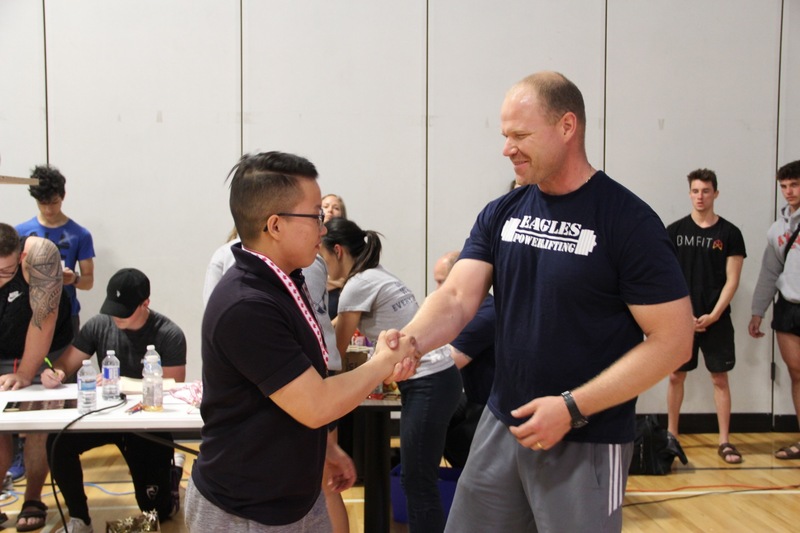 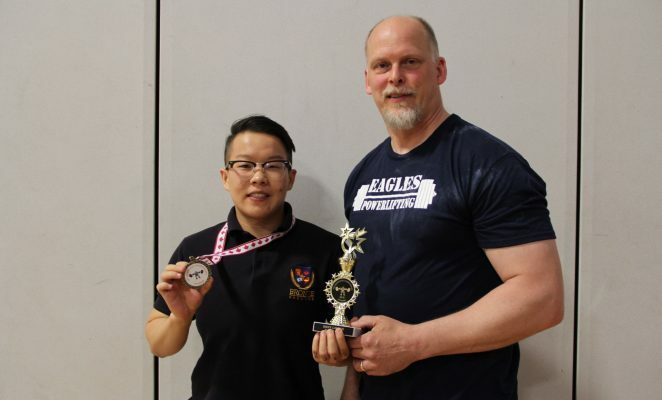 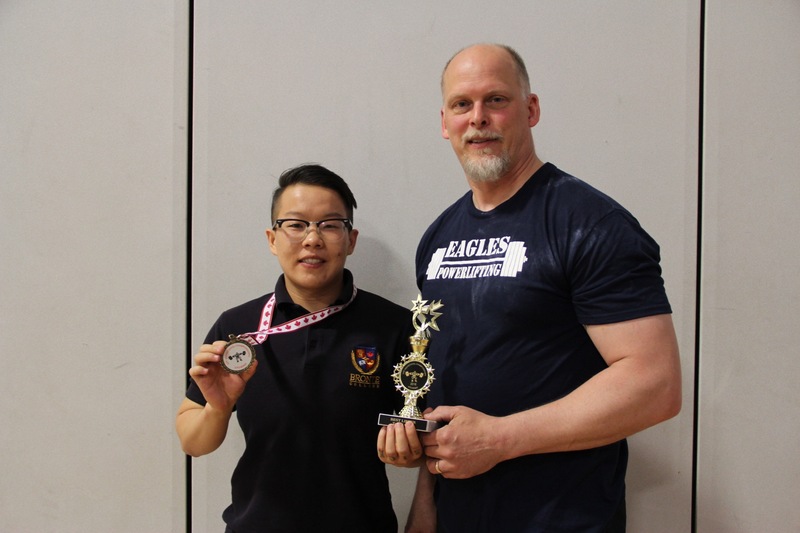 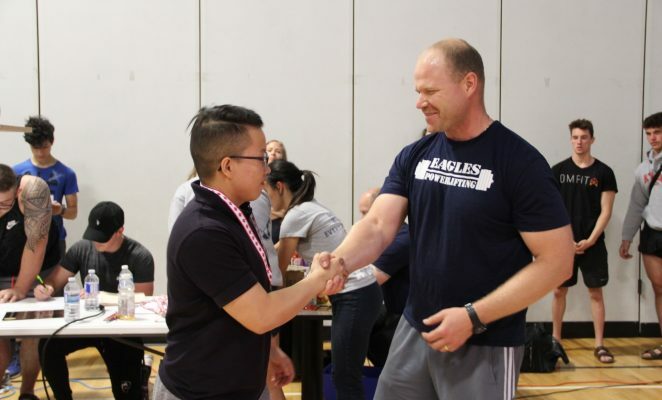 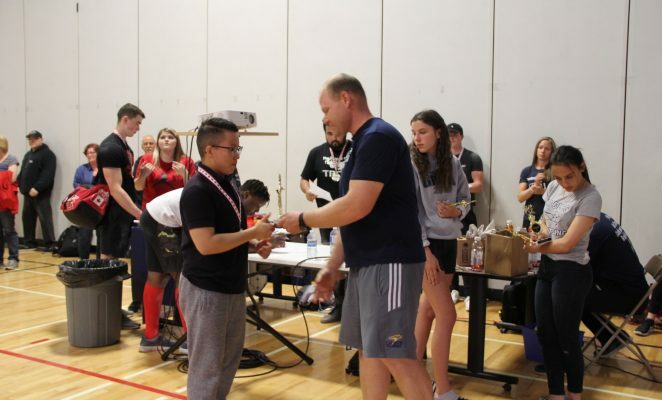 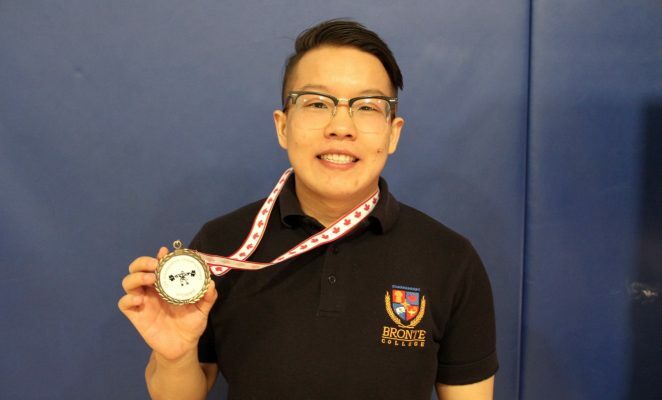 On Friday, May 18th, Mickey Wu participated in the 2018 Canadian Powerlifting Federation’s (CPF) High School Nationals Powerlifting Competition hosted at St. Mary’s High School in Kitchener, Ontario. 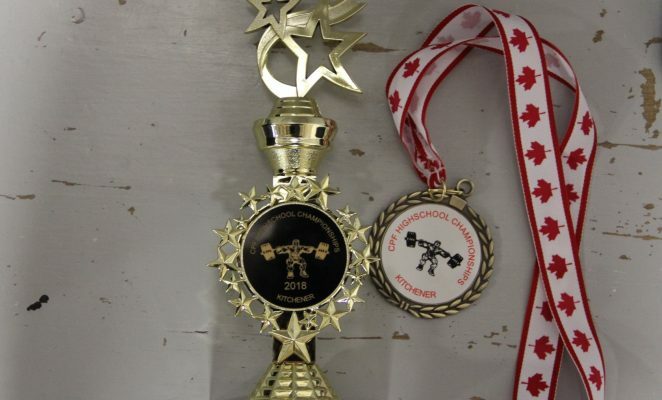 Once again, Mickey broke new records for the second year in a row! 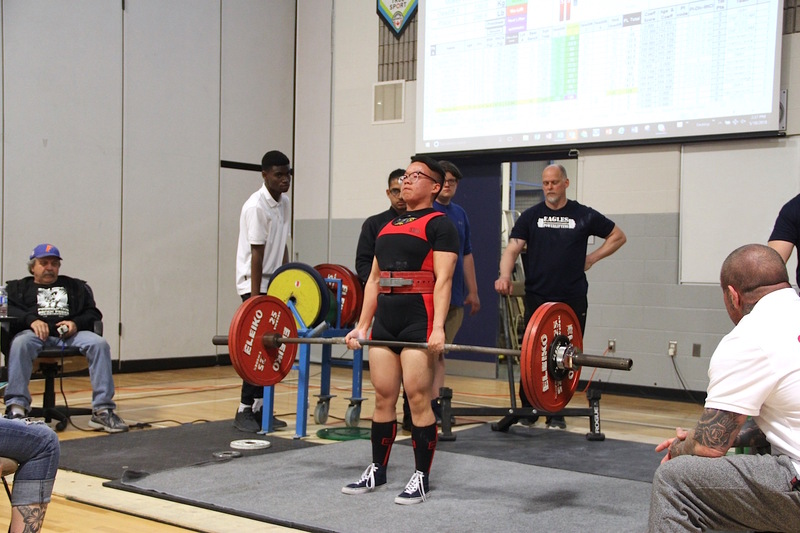 This year, Mickey competed in the 67.5kg weight category for 18-19 year olds and broke previous national records in all three lift categories! In addition, Mickey still holds the record for the 60kg weight category for 18-19 year olds. 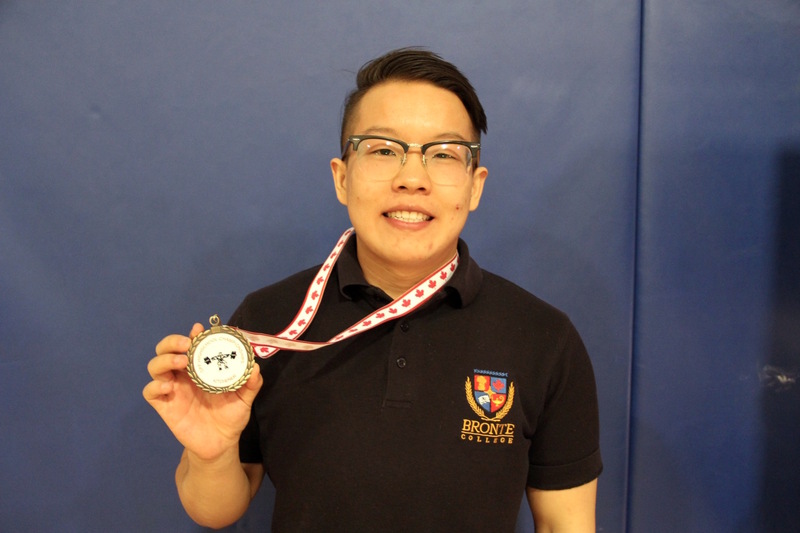 We are so proud of Mickey for all the hard work! 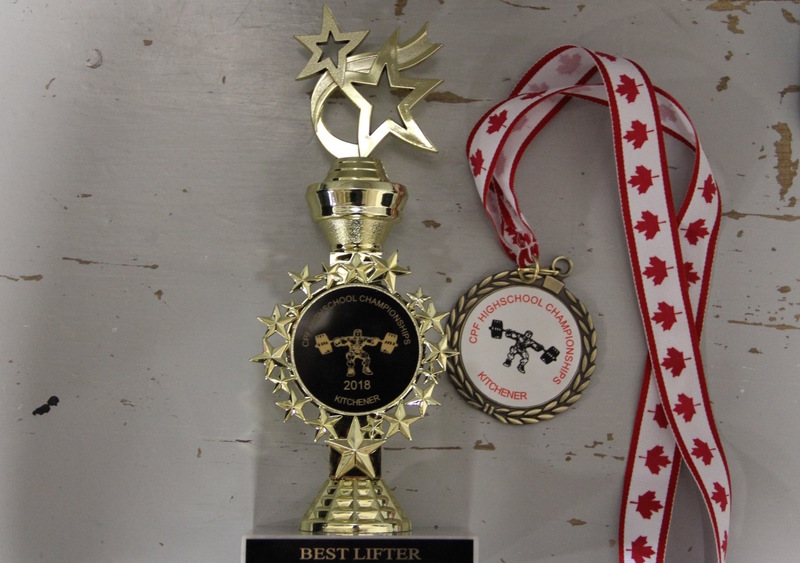 Congratulations on winning the championship for Best Lifter second year in a row! 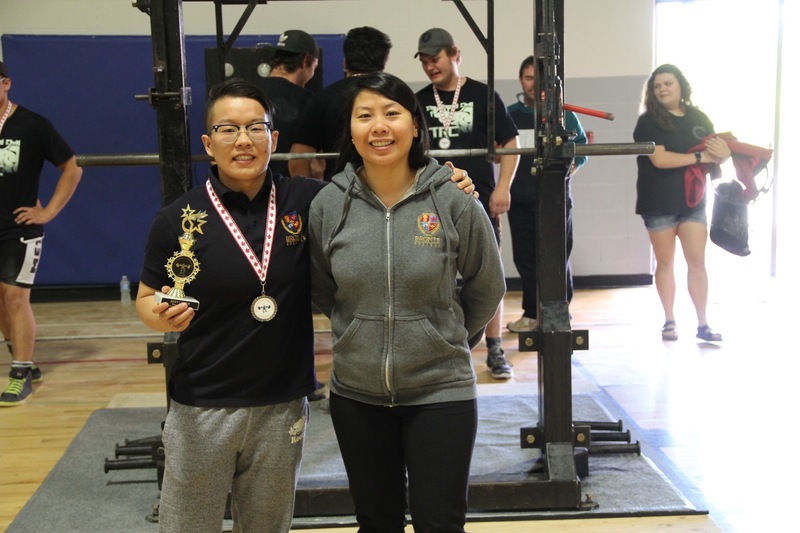 We would like to give a special thank you to Ms. Wendy Chia for supporting Mickey at the nationals!